I save absolutely everything I create digitally. I have docs titled “copy of copy of copy of copy,” lest I lose an earlier version. I compulsively screenshot stuff that strikes me as funny or scandalous. You are either like me or you are not. How preserved is your digital life? I also save too much in Real Life, so there’s probably a correlation. While I’m not at a reality-show level of hoarding, I’ve always had trouble throwing things away. 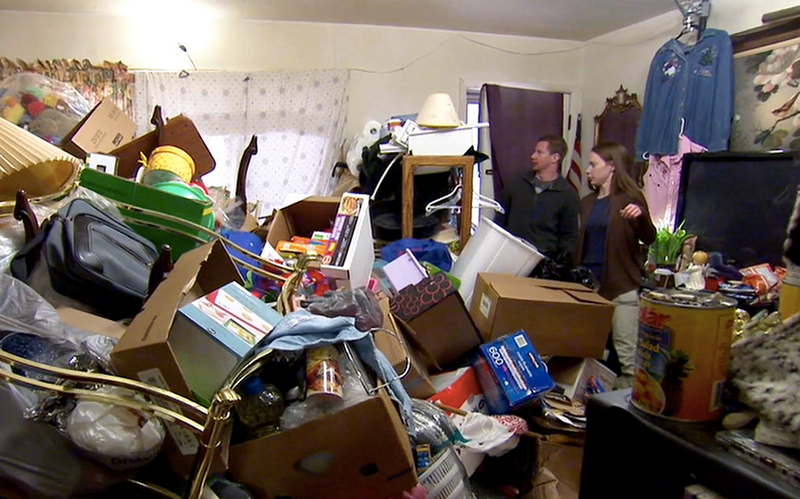 If you’re not a hoarder in the slightest, it’s hard to explain the mentality. It’s not about being lazy or messy; it’s about assigning outsize emotional value to objects. Saving memories seems important, even if I don’t revisit them often. On my computer, the same mindset prevails. I have thousands upon thousands of emails, read and unread, in my inbox. I have dozens of folders containing an almost uncountable number of pictures. I have hundreds of docs with drafts of posts and stories. These days I’m better about backing stuff up, but I still think about old pre-cloud computers in the closet and how I’d like to rescue their data. I am quite sure that I have never deleted anything except by accident or because a device was running entirely out of space. I’m not going to claim this is the best way to live, or that I wouldn’t often prefer a greater sense of organization. But I find it more comforting to have all of this stuff rather than not. I know I’m not alone. I also know my habits are met with horror by others—the sort of people who habitually clear out their inbox, have a clean desktop, delete excess pictures, keep only the final copy of a document. Do you maintain a tidy digital imprint? Or are you more like me?